It took a few years, but eventually they hit it big. 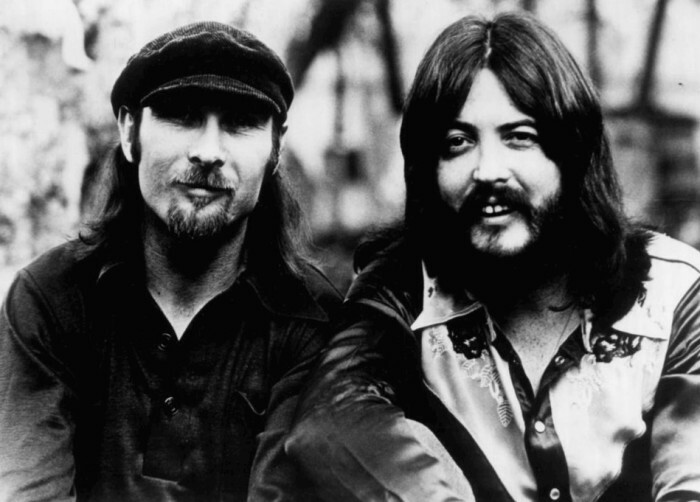 Their 1972 album “Summer Breeze” reached number 7 on the Billboard album charts. The 1973 follow-up, “Diamond Girl,” did even better, peaking at number 4. The record company was happy and so were fans. Both were looking forward to what was next from Seals and Croft. When the album released in early 1974, the label’s fears came true: Radio stations refused to play the title track, and pro-abortion groups picketed Seals and Croft concerts. About those religious beliefs. Seals and Croft weren’t Christians. They were Baha’is, a religion that originated in 19th-century Persia. Please, come to BreakPoint.org, click on this commentary, and I’ll link you to the Seals and Crofts song, “Unborn Child,” as well as the two others I mentioned today. And don’t miss the BreakPoint Podcast this week: first, Scott Klusendorf and I discuss how to answer pro-abortion arguments effectively. And Lila Rose joins me to talk about the state of the pro-life movement. Again, that’s the BreakPoint Podcast at BreakPoint.org—or wherever you listen to podcasts.